You have visited our Open Days, have taken Stations' Tour, have checked out the stories we have published, but still, there are some unanswered burning questions? Our students from different majors, years and Practices are glad to be of help! Read their stories below, view the video portraits and keep an eye on our social media: all six will take turns to answer your questions live on WdKA Instagram and WdKA Facebook page. 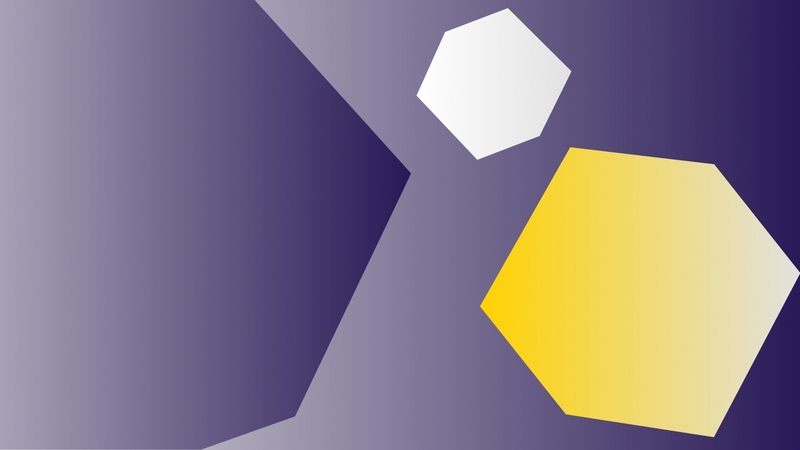 Maxime van Strijland: I am in my fourth year of Graphic Design. My graduation profile is New Frontiers/Commercial Practices. 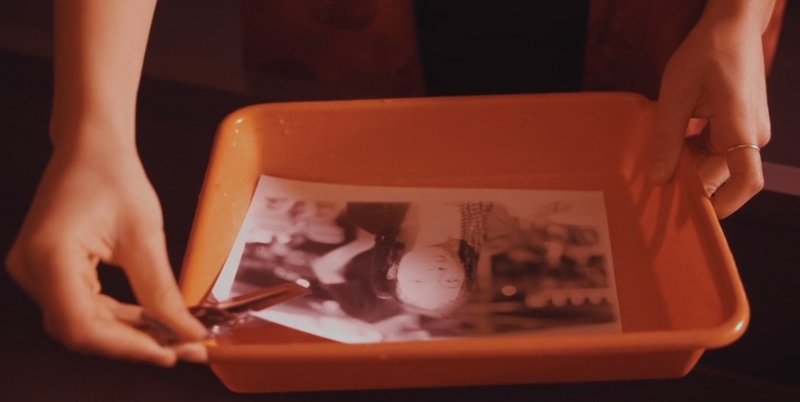 Renée de Laat: I am a 19 years old second-year Photography student at the WdKA. I follow the RASL/Double Degree programme, this means that I study at the Willem de Kooning Academy and the Erasmus University of Rotterdam at the same time. This way I have the opportunity to indulge my theoretical interests at the University while improving my artistic skills (and practical approach) at the WdKA. With the help of this combined programme, I can create images with a more in-depth approach. I have not decided which of the Practices to choose yet! Maria Mombers: I am in my second year of Illustration major and soon will start my Practices' orientation, first Autonomous Practices course and then Social Practices, next year I will have to choose one of them. I like to explore beyond the boundaries of illustration. For me, being an illustrator doesn’t mean you only should draw - besides drawing I experiment with photography, video and performance or whatever else crosses my path. Tim van der Plas: I am in the first year of my Fashion Design major. Mainly, I am dedicated to becoming an all-around artist. I'd like to focus on bringing people and disciplines together and help to advance our culture further towards collective understanding and harmony. Of course, my main expertise will be fashion, but I am open to collaboration with other art and design branches, I believe art in any form can bring people closer together. Roy Jakobs: I am in my second year of Audiovisual Design major, interested in Social and Commercial Practices. About me: small town values and the drive of the big city. I spend a lot of time in my shed building stuff (woodworking, fixed gear bikes etc.) while listing to music in the background. What is your favourite project so far? Maxime: One of the favourite recent projects is Knowsy, based on research on the use of personal data that we release easily on the Internet. I make data tangible by punching it out on music box cards and thus converted into music that you can play through an old music box. On the backside of the music card, a pattern emerges. With this pattern, I create artworks that are printed on tableware. I have chosen tableware because it is a delicate product. You handle it with care. This is a metaphor for how you should deal with your own data. Renée: Van alle markten thuis is a collaboration project I have recently done with my classmate Sophie Noordhoek. Together, we dived into the world of the marketplaces in The Netherlands. We wanted to provide a clear picture of a tradition that is dynamic in so many ways. Maria: My favourite project was the Box assignment, the traditional start of the second year of Illustration major. The students are asked to present themselves in an innovative presentation with only one restriction: everything that they use for the presentation should fit into a cardboard box. I really liked this assignment it gave me the chance to think about who I am as an illustrator and how I want to represent this. Interacting with the audience and performing is something I love doing and that worked really well within this project. Tim: My favourite project was a homage to a designer of choice. I have chosen Alexander McQueen. To me, he is one of the greatest designers ever and someone who translated emotion and different aspects of art into fashion in an incredible way. I have researched his way of work and why he had been so loved as a person and designer. And I used this knowledge to create my own portrait of him. I wanted to create something theatrical, eye-catching and emotional. 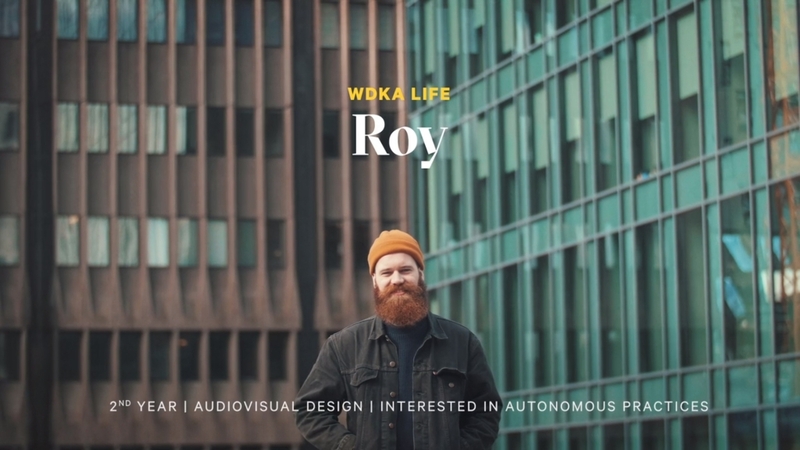 Roy: A trailer I made for Theatre Rotterdam. At the beginning of our first year, we had to make a teaser for a play (Headroom) in the Rotterdam Theatre foyer, divided over nine screens. 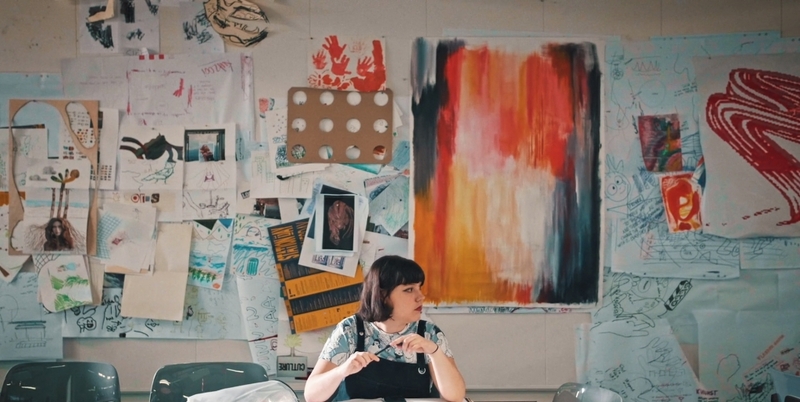 Why did you choose art academy life? Maxime: I wanted to expand my creativity. I knew I had it but didn’t really know how to use or apply it. Within the art academy, we get encouraged and supported in trying new things and becoming open-minded. Renée: I chose the Willem de Kooning Academy because I wanted to explore and expand my creativity. The vibe at school is very inspiring, seeing other students around me working on their projects makes me want to create new things. As a student, you are not only following the course of your own major. In the Stations, you work together with students from all majors, learning new techniques and methods from both your teachers and peers! Maria: I have always been creating since I was a child and dreamt of studying at the art school. Besides that, I find it exciting to be surrounded by creative and like-minded people and having access to all the different facilities at the academy. Tim: I think our society is too focused on stability instead of creativity and on immediate profit above choosing what you love. I do not want to be a part of this way of thinking, I'd like to become living proof that there are more definitions of success than one. Roy: I was already working, but that was not satisfying. And I always had the secret dream of studying at the art academy but never dared to apply. So, I decided: damn, I'll just do it. At the same time, I had the urge to go to another city and see if the big city life was something for me. I wanted to develop my filmmaking skills and tell stories with the help of the lens of my camera, share my view of the world out there. Tim van der Plas: Mainly, I am dedicated to becoming an all-around artist, I'd like to focus on bringing people and disciplines together and help to push our culture into a more coherent and understanding direction. What was the admission process like? Tips and tricks for the aspirants to be prepared best for the assessments. Maxime: Think about the things you have made so far and ask yourself why you have chosen this topic/form or another. Before art school, I used to make a lot of collages, but couldn't tell the assessors why I made these, what the exact message or goal was. It is wise to think about it in advance, besides this knowledge will help you further if you start as a student here. 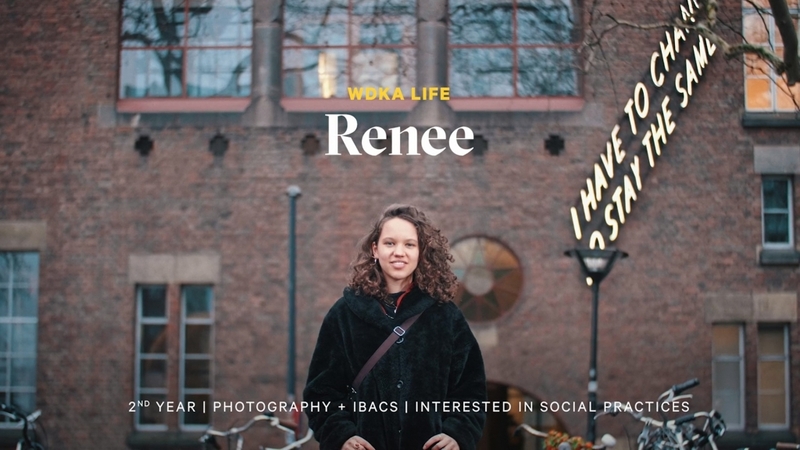 Renée: My WdKA journey started with a guided tour and multiple visits to Open Days. During the admission process, I had to present myself as an image creator and tell about the working methods that I then used in my work. On the day of the admission, I was really nervous although I already knew a little bit what I could expect after talking to WdKA students. Accept that sometimes things are out of your hands, but as long as you've done everything you could, it's okay. Just go! It sounds a bit cliché but really, don’t think too much about it! Maria: To me, the admission process felt like another day in class: I have got an assignment to work on and could choose a spot where I felt comfortable and do my work individually. With the only difference that I had to present my work to the assessor and show my portfolio. My advice: bring everything that you have made so far with you. If you’re going to apply for Illustration you don’t only have to bring illustrations. Bring photographs, collages, movies, animations, really anything that reflects your creative vision. Also, no need to bring only finished work, your work-in-progress and sketches are just as telling! Tim: I felt quite insecure and nervous about the selection and was scared of being judged but, all the same, I had interpreted the assignments the way I thought was right. I think confidence in your own voice and independence show - don't think much about doing it ‘wrong’ or being judged at all. Roy: Drawing and assignments before the admission day. Just stay relaxed, have fun. If you won’t get accepted, stay creating, keep going and try again - you'll get in! 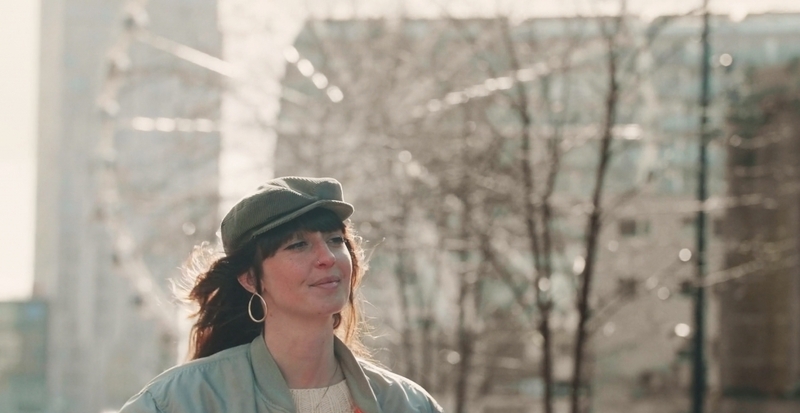 Maria Mombers: For me, being an illustrator doesn’t mean you only should draw - besides drawing I experiment with photography, video and performance or whatever else crosses my path. Describe the WdKA vibe in five words. Renée: Sociable, flexible, relaxed, but energetic at the same time, is that possible? Tim: Accessible - because every door is open to experimenting; helpful - the school is here to support you in whatever you would like to do, instead of obliging or putting limitations; spacious - in all forms, there is always enough room to work in and enough room for interpretation; resourceful - because there are so many facilities and knowledge and free - there is a lot of space for individual development. There are a lot of different styles in this school and there is more than one right way to develop yourself. Roy: Open, chill, calm, messy, inspiring. Renée de Laat: With the help of my camera, I am trying to get to know the world a little bit better. The rich cultural diversity around me is one of my main interests. Describe your future profession as you see it today. Maxime: To me, being a graphic designer is being a visual communicator. I am intrigued by the relationship we have with technology, and its impact on our wellbeing. My work mostly contains digital data which I translate into analogue visuals. I exhibit the result in a tangible form: an exhibition or installation. I would like to create awareness, inspire thought about the impact of technology on our lives and sensible use of it. Renée: I would see myself as a creative maker who uses photography as a medium to convey a message. In the future, I see myself as an intermediary between people. I would like to connect people who otherwise would have never met. I would love to use my vision and skills to help people gaining new different insights. I would like to contribute to serious discussion topics (like integration, for example) by making them more open for public. 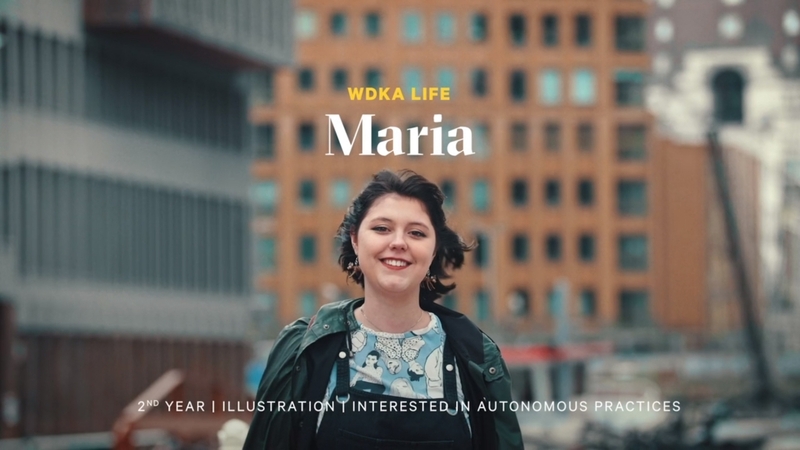 Maria: as a future illustrator, I find it important that my work reaches a bigger audience and that people play a part in my world. My future goal is to create a meeting space where people can be creative and socialise, a mix between a nightclub and a gallery. I want to show that real art doesn’t only have to take place between the walls of a museum. 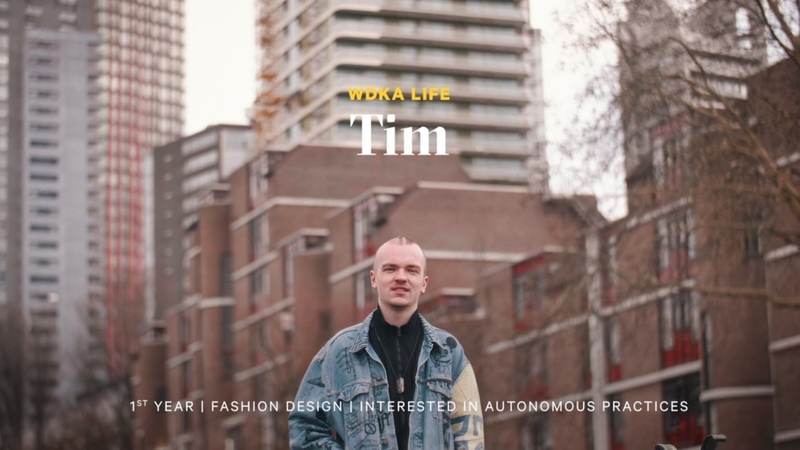 Tim: My future profession will involve a lot of people with whom I can work together, which also happens to be my main source of inspiration (be it someone's character, my connection to someone or my behaviour around them). It will be great, bringing people together and creating something beyond just fashion or art. I can also be inspired from within, from my own vision on life, how I feel and function. I know for sure I am not the only one thinking in a certain way, so I can trust it that my creations will resonate with others. Roy: I hope I can tell my own stories and connect people with small narratives to the big screen. Someday, I'll be the guy who makes documentaries about ways of living that are long forgotten. Old songs, traditions or new ways of sustainable cultures. Roy Jacods: Don’t create stuff that someone else has already done, don't float on the waves other people have made. Let’s talk about inspiration: where do you get it from? Renée: At the age of 16 I have lent my grandfather's camera during our holiday to shoot flowers and little insects outside. Just because I liked it! My grandfather always wanted to capture every single moment during our family trips and I hated it. And still today, I rather not stand in front of the camera, but behind controlling it. I can say that my grandfather is one of my main inspirations in the field of photography. He literally passed on his passion to me. A few years ago he decided to stop dragging his heavy DSLR camera and trade it for a smartphone that included a good camera. With the money that he got for trading in his old camera, he helped me to invest in my first camera! For my projects, I mostly select a group or cultural environment that I am interested in and then delve into it. With the help of my camera, I am trying to get to know the world a little bit better. The rich cultural diversity around me is one of my main interests. And photography is a perfect medium to introduce the audience to a different world. By going deeper into the background or culture of those portrayed, I try to make the overall project more engaging for the viewer. Maria: I have a lot of personal fascinations, which doesn’t necessarily always have to do something with art. When I receive an assignment, I think first about what my interests have been lately and then try to find a way to connect the recent fascinations into the given assignment. Before I come up with a final idea, I do a lot of research. This includes writing, sketching, trying out new solutions and I look a lot at the work of other artists. This altogether helps me to come to new insights. Roy: The city, the vibe of riding the streets at night when the city transforms into a totally different world. Music, the beat that the city produces. But also small towns inspire me, forest and forgotten cultures and traditions. 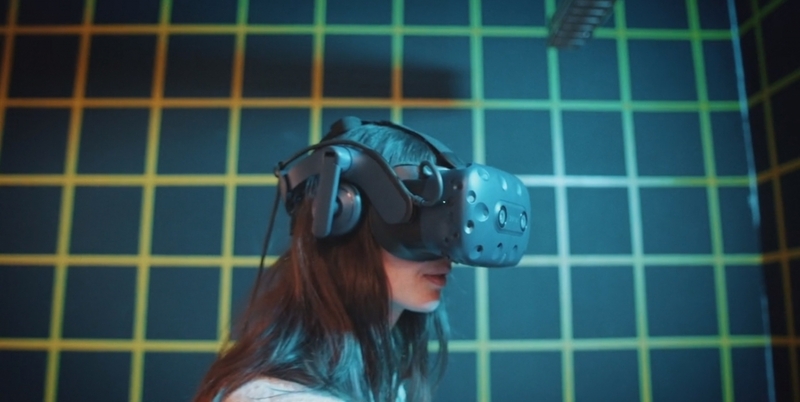 Maxime van Strijland: I am intrigued by the relationship we have with technology, and its impact on our wellbeing. My work mostly contains digital data which I translate into analogue visuals. What is (are) your favourite Station(s)? Maxime: Every Station is unique ;). The amazing thing is that if you have an idea for your project, there’s always a Station you can work in and people who'll assist you. Sometimes I can be found in the Fabric Station, even though I am not a fashion designer; I loooove working in the Publication Station, where you have a lot of old printing methods like silkscreen, lithography, etching, lino and risograph printing. I like to translate digital into analogue and vice versa, and so I also like to work in the Interaction Station. Renée: No doubt: Publication Station! You can say that I have a bit of a love-hate relationship with the Publication Station. I have spent many hours printing and that didn’t always go smoothly. Thanks to Jasper (Koster), it worked out most of the times eventually. For me, printing is one of the final stages of a project and still, so many things can, and definitely will, go wrong! It also took me days to understand how to send a printing task from my laptop to the Canon printers but I am a pro now :). Maria: Publication and Drawing Stations. 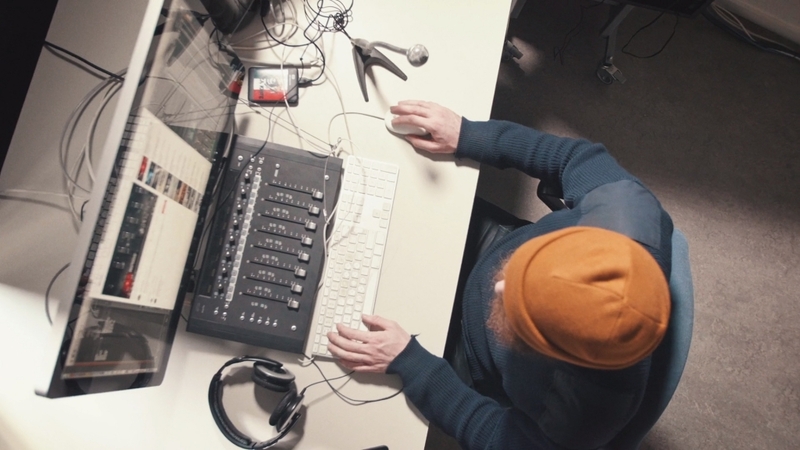 Tim: Of course, I like working in the Fabric Station because that is where most of my projects start and come to life, but I also really like working in the Image & Sound Station, because there are so many different ways of capturing and recreating your work. You can really get lost in the endless possibilities and resources here, which I really enjoy. Roy: Image & Sound Station, Material Station (Wood and Metal). Tim van der Plas: I'd like to become living proof that there are more definitions of success than one. Your advice for the art academy aspirants? Maxime: Follow the leader (=yourself). Renée: Practical advice: you will learn and try out a lot of new stuff. And although the academy provides a great deal, all the different new materials aren't cheap. You'll need to learn to save and prioritise! Maria: Dare to step out of the traditional limits of your major. Don’t think that you can’t do or try something because you are not in the right department. Experiment and try out new things as much as you can. Make things that you want to make and not the ones you think are expected from you, you are here for you and your career only. Also, incorporate your fascinations and interests in your work, think about what you want to learn and what you like. Tim: My advice for anyone thinking of applying would be, do what you never thought you’d do, be confident about what you have done and whom you would like to become. Roy: Try to make the most of your time at the Stations and Rental, use and develop your skills. Don’t create stuff that someone else has already done, don't float on the waves other people have made. Make something that satisfies you, even if turns out sh*tty first. And keep on pushing and creating. 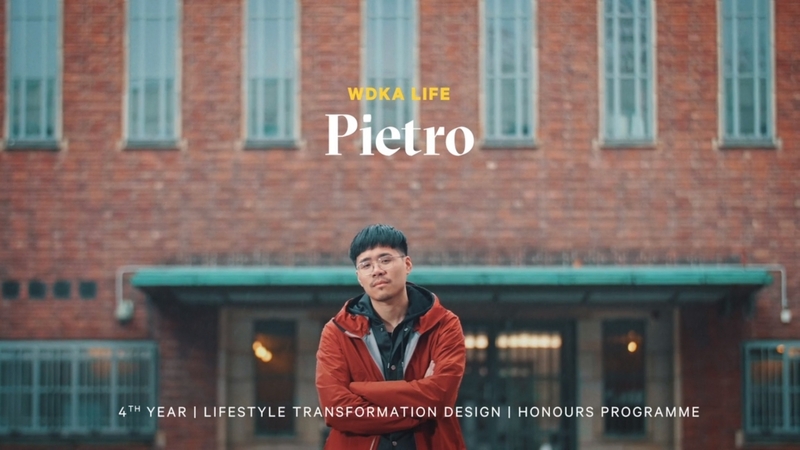 Pietro Wang: I chose studying at WdKA because I think it is more about getting to know yourself and learning how to make a living with the things that you actually love to do. 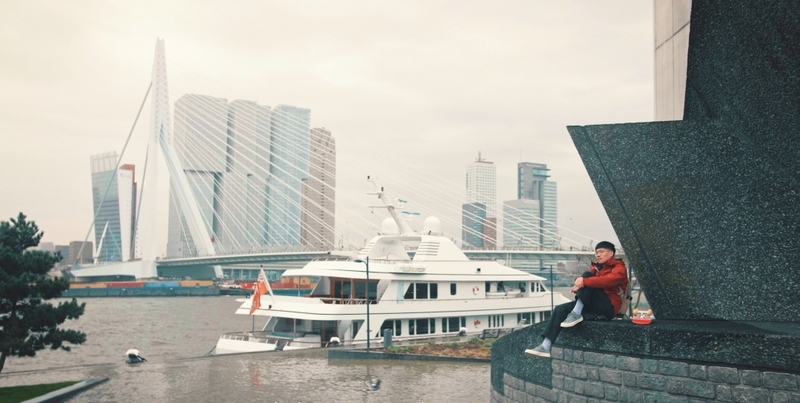 Your favourite places in Rotterdam? 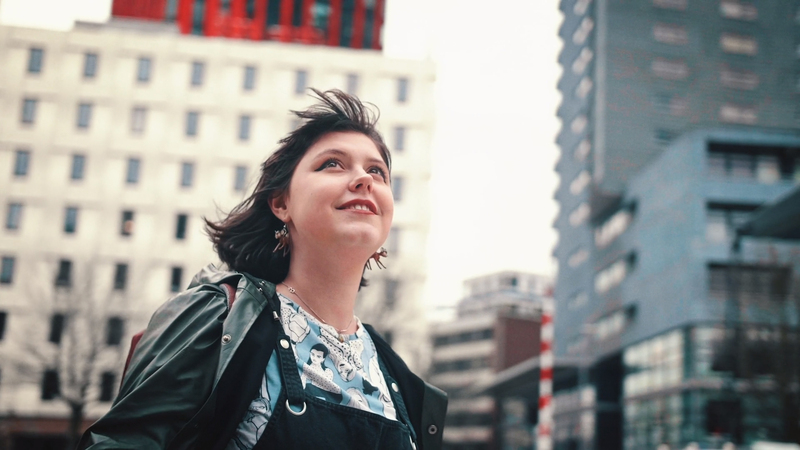 Maxime: The Willem de Kooning Academy is my favourite place in Rotterdam, it feels like home (home is where the heart is). Renée: Spirit - I love to go there in between classes of the University and the Academy and eat soup. They are specialised in fantastic vegetarian food! The marketplace at Blaak on Tuesday and Saturday - the vibe is just amazing, and people really dress up for these weekly shopping occasions, so it a festive sight too. Op het dak - this is a hidden gem on the rooftop of Bar and they serve amazing food there. The view is great and when the weather is okay you can also sit outside in between the blooming flowers. Balanzs - out of the head into the body. I love to start my days with a hot yoga class. Maria: Roodkapje, WORM, Showroom MAMA, Keilewerf and my studio-space! 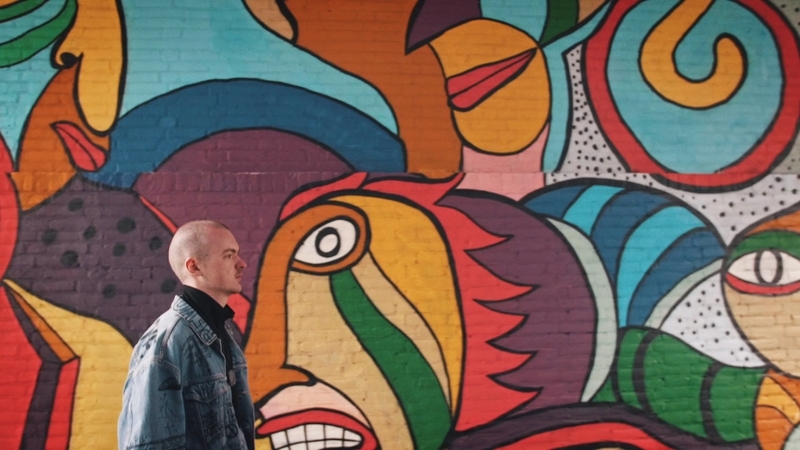 Tim: my favourite places in Rotterdam are Witte de Withstraat, Museum Booijmans van Beuningen and MONO. Roy: Tiki Bar, Vroesenpark, Rotown. Maxime van Strijland: I want to develop myself as a designer and futhermore, I'd like to stay as happy as I am now. This article is a part of the WdKA Recruitment Campaign 2018-2019. 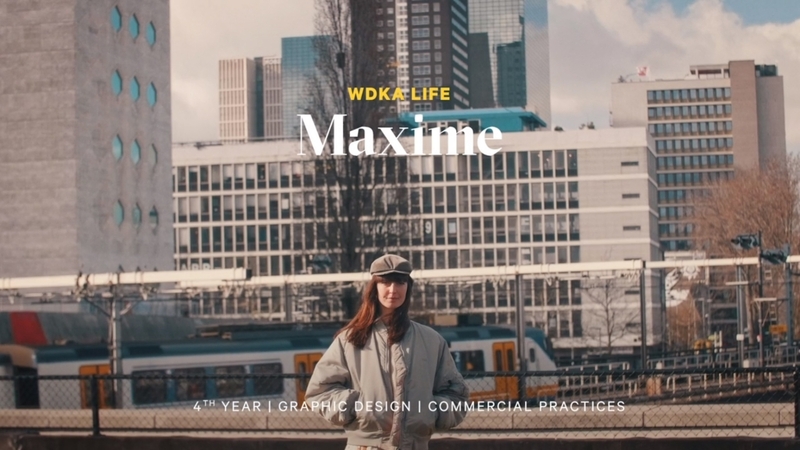 WdKA recruitment campaign 2018-2019 has come to life thanks to the collaboration of alumni: Hunted Design Studio (Job Taks, Graphic Design 2014), Britt Roubos (Lifestyle Transformation Design 2014), Tjeerd Melchers (Audiovisual Design 2016), Michèle van Vliet (Photography 2013), Stefan Mandersloot (Audiovisual Design 2016), Minou Meijers (Photography 2017) ánd WdKA students: Jim van de Sande, Pablo Marin, Maxime van Strijland, Faria van Creij, Alexander van der Heide, Pietro Wang, Denzel Veerkamp, Renée de Laat, Maria Mombers, Tim van der Plas, Roy Jakobs. Keep an eye on this website and social media (Instagram, Facebook) for more images and stories. In all our courses, we help students to gain the competences needed for the future profession: attitude, knowledge, know-how and skills.